The Indian film industry seems to have many actors and actresses who hold impressive educational degrees. Mostly it is seen that the stars do not give much importance to the education and most of them leave their education in between as they start gaining more fame and money. Still, we have the list of some of the most educated celebrities in our Bollywood industry who hold impressive qualification degrees. So let’s check out some of the Bollywood actors/actresses who are most educated as well. 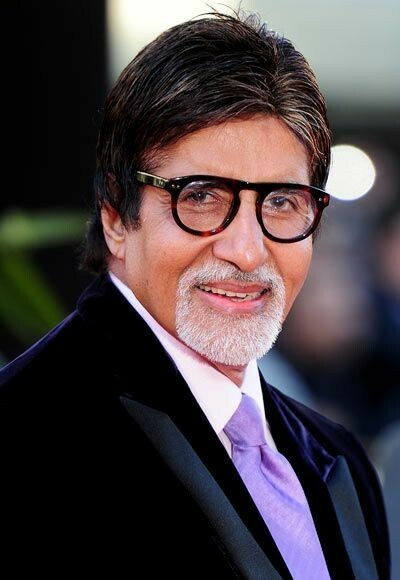 Amitabh Bachchan also known as the’Big B’ is one of the most popular and respected actors in the Bollywood industry. He has been the biggest superstar of his times and has remained the most influential actor in the Bollywood industry. It is always a treat to watch Big B on the screens as the amount of talent and dedication he holds even at this age is just commendable. He made his debut in the year 1969 and is still active. The movies of Amitabh Bachchan’s successful career are a proof of him being the legend of all times in the Bollywood Industry. He did his graduation from the Sherwood College in Nainital and did a double major in Science and Arts from Kirori Mal College in Delhi. John Abraham is an Indian film actor and a former model who appears in Bollywood films. Before making his debut in the Bollywood, he did modeling for numerous advertisements and companies. He made his debut in the year 2003 with the movie Jism. He did various movies which came out to be commercially successful and were totally loved by his fans. John Abraham is also known for his great fitness and his well-maintained body in the Bollywood industry which makes him an idol for the health freaks as well. John Abraham has also been a successful producer and has produced films like Vick Donor and Madras Café. Talking about his education, he has done his schooling from Bombay Scottish School in Mumbai and has got his bachelor’s degree in economics from Jai Hind College. Later he also attained a degree of Master in Management Sciences from Mumbai Educational Trust. Shah Rukh Khan has been one of the most inspirational actors in the Bollywood industry. The story of his struggle for being an actor defines how he has managed to make it so big from just limited resources and with his complete hard work. He is also referred to as the ‘King of Bollywood’. Shah Rukh Khan made his debut in the year 1992 and has done more than 80 films with many titles and awards. Some top class Shah Rukh Khan’s movies clearly explain why he is the Baadshah of the Bollywood Industry. Talking about his education, Shah Ruk Khan got his bachelor’s degree in Economics from Hansraj College, Delhi University. After this, he went on to continue his master’s degree in Mass Communications at Jamia Milia Islamia. 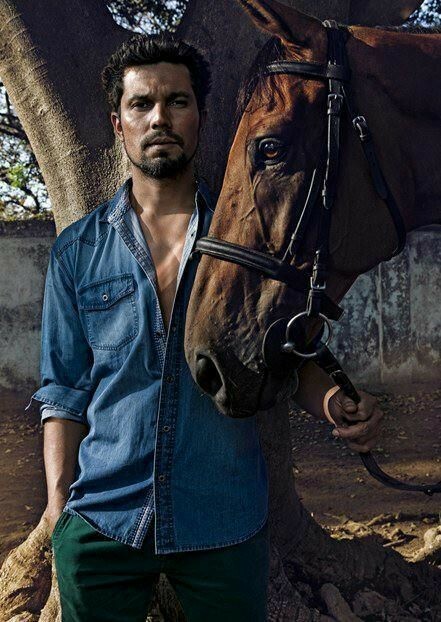 Randeep Hooda is an Indian actor from Rohtak, Haryana who appears in Bollywood films. He is known for his brilliant versatile acting in the Bollywood industry and is gaining new heights in the Indian cinema. He made his debut in the year 2001 with the movie ‘Monsoon Wedding’. He has done some really great films and also had some super flops in his Bollywood journey till now. Talking about his education, he did his schooling from Motilal Nehru School at Sonepat and did his post graduation in human resource management in Melbourne, Australia. Ameesha Patel is an Indian actress and model born on 9 June 1975 who appears in Bollywood films. She has also been a part of some Telegu and Tamil films. Ameesha Patel made her debut in the year 2000 with the film Kaho Na…Pyaar Hai. She has gained a lot of appraisal for her great performances especially in the movie Gadar: Ek Prem Katha. This movie also made her won the Filmfare Special Performance Award. She has been one of the most prominent actresses of the Bollywood industry and has made some really great contributions. Talking about her education, she did her schooling from the Cathedral and John Connon School in Mumbai. She then went overseas to study Bio-genetic engineering and then, later on, she switched to Economics at the Tufts University in Medford, Massachusetts and graduated with a gold medal. 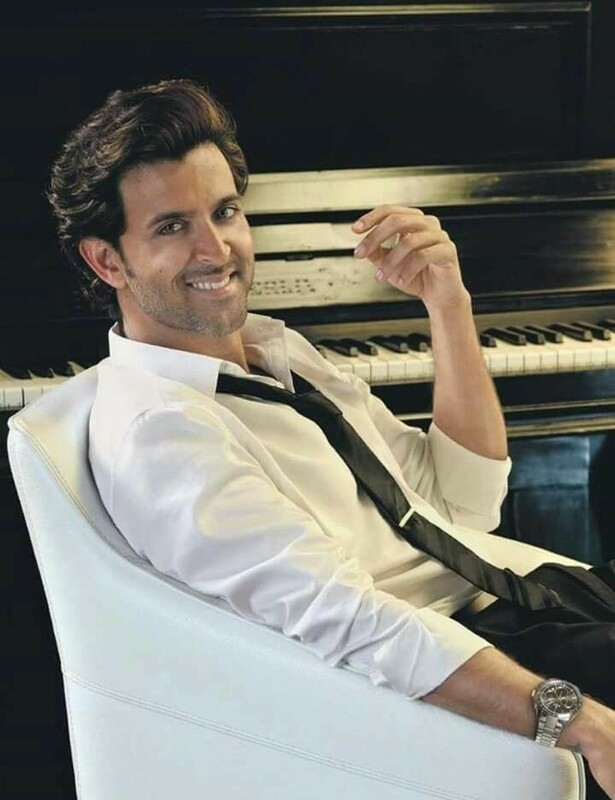 Hrithik Roshan is a Bollywood actor who was born on 10 January 1974. He is very well known for his dancing moves in the whole Bollywood industry and has portrayed a variety of great characters in his movies. He has won various awards including the Best Debut award and is also known as one of the highest paid actors in the Bollywood industry. He has made many child appearances in films during the 1980s but made his leading role debut in the year 2000 in the movie Kaho Naa…Pyaar Hai, which was directed by his father, Rakesh Roshan. He has been a great asset to our Bollywood industry and has delivered some totally amazing films. Talking about his education, he did his schooling from Bombay Scottish School, Mumbai and then he received his bachelor’s degree in Commerce from the Sydenham College. Later he went to the U.S for his master’s degree. Aishwarya Rai has been a really successful female actor in the Bollywood industry who has always pleased the audiences with her unbelievable beauty and awesome acting skills. She has also been the winner of Miss World 1994 and has a great fan following across the globe. She has been one of the most attractive and influential actors of the Bollywood industry. She made her debut through a Tamil film in the year 1997 when she was 23 years old. She has won various awards for her acting and also she has been honored with the Padma Shri from the Government of India in the year 2009. Aishwarya Rai has a count of more than 45 movies in mostly Hindi, Tamil, and English. She has been a precious gem of our Bollywood industry and still being able to entertain the audiences with her maintained beauty and lovely acting. Talking about her education, she did her schooling from Arya Vidya Mandir High School, Mumbai. She pursued her secondary education from Jai Hind college for one year and then D.G Roperel college from Matunga. Preity has been the dimpled queen of our Bollywood industry. She has done films in Hindi as well as Telegu, Punjabi and English language and is known one of the most versatile female actresses of our Bollywood industry. Preity Zinta made her debut in the year 1998 with the film Dil Se. Because of her commendable performance, she also got the Filmfare Award for Best Female Debut. She has been a great actress and is always a treat to watch on the screens. Talking about her education, she pursued English (Honours) degree and then she did a graduate programme in psychology, and after that, she even did a postgraduate in the Criminal Psychology. Vidya Balan is an Indian actress born on 1 January 1979. She has appeared in various Hindi language films and has very well established her career in the Bollywood industry. She has won various awards including the National Film Award and also six Screen Awards. Vidya Balan has also been awarded the Padma Shri by the Government of India in the year 2014. She is known for her bold roles in the Bollywood movies and has made her mark very well in the industry. Talking about her education, Vidya Balan holds a major in sociology and a master’s degree from the University of Mumbai. Sonu Sood is an Indian film actor, model and also a producer who appears in Hindi, Telegu and Tamil films. 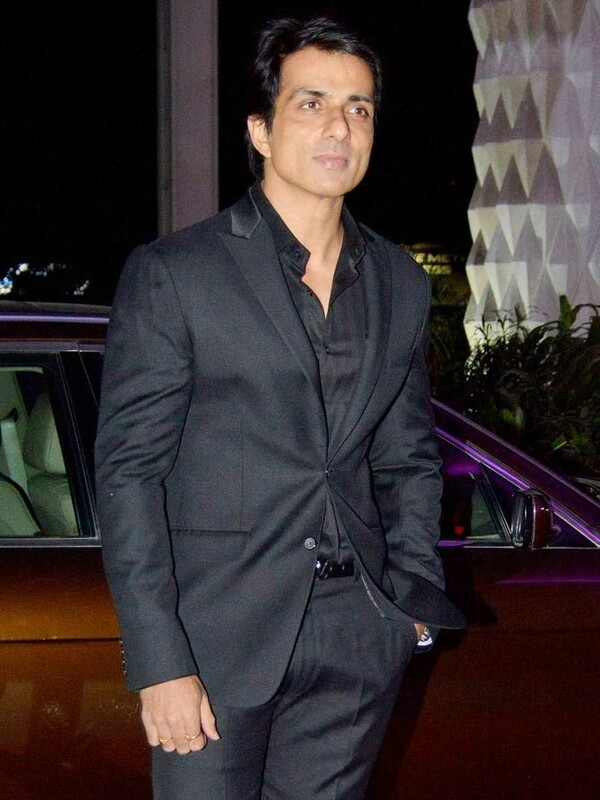 Sonu Sood has also appeared in some of the Kannada and Punjabi films. He has done many amazing films which have also been commercially superhit like Dabangg. He is well known for the villain roles in the Bollywood industry and is totally loved by the audiences on the screens. He has also won a couple of awards for his negative roles like the IIFA Award for Best Performance in a Negative Role. 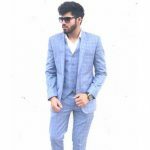 Talking about his education, he is a graduate in Electronics Engineering from Yeshwantrao Chavan College of Engineering.